The Haryana Bracelet kit is available in three colourways. Eastern Jewel is based on a design that appeared in Beads & Beyond a few years ago and is a bright and colourful choice. The less bold amongst you might prefer the Black/Gunmetal/Silver option or Autumn which is the kit I am testing here. The kits are all priced at £12.95. 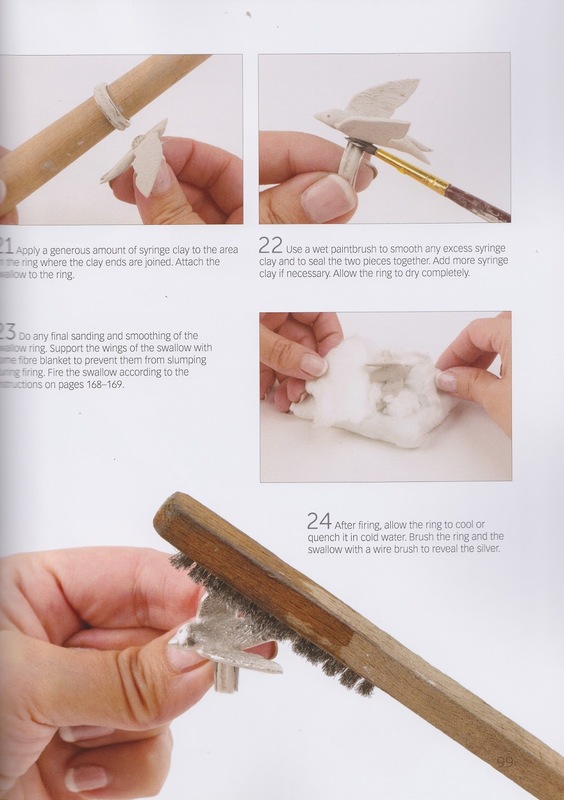 The kit comes with a detailed booklet containing all the instructions, diagrams and a list of materials and tools. A needle and coordinating thread is also included. You'll just need scissors, a bead mat and a touch of glue or clear nail polish to seal any knots. Before I start a kit from Spellbound, I always read through the instructions and then tip out a small amount of each bead type onto my mat. Don't tip out all the beads as you may forget which one is which. The bags are clearly labelled! When following a bead pattern like this one, I find it helpful to number the rows. Bear in mind that the instructions are the same whichever colourway you choose. This means that yellow on the pattern grid may not actually correlate to yellow in your pack. I found it helpful here to letter each of the beads. A'G' indicates that the yellow bead is actually green in my design. You'll complete all the blocks of beadwork first in this design. 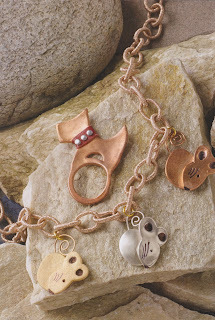 The number of blocks you need will depend on the size of bracelet you want. The instructions tell you how many blocks to stitch for what length of bracelet, allowing for the beading between the blocks and the clasp. I needed seven blocks in total. Once you've completed the blocks, you link them together with strands of beads using a long length of beading thread. It pays to condition your thread for this bit as it can be quite a tangle if you aren't careful. I chose to finish the threads on the blocks and trim them before I started this bit as they kept getting in the way. All that's left after that is to add a sliding clasp which is simply stitched to the beadwork blocks at each end. This kit is rated a 6/10 on Spellbound's difficulty scale but I think most beginner beaders could master it. 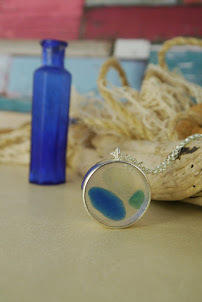 The Delica beads are very small so work in good light and use a magnifying lamp if necessary. 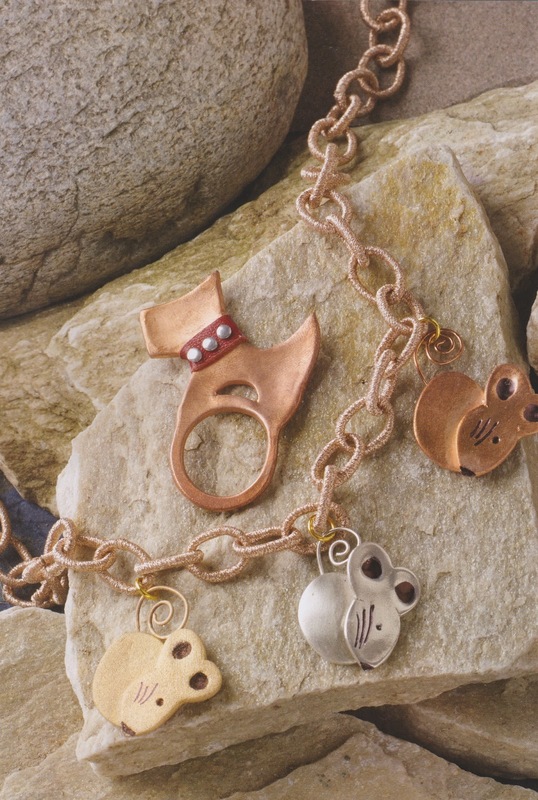 Cute and quirky metal clay projects for animal lovers! 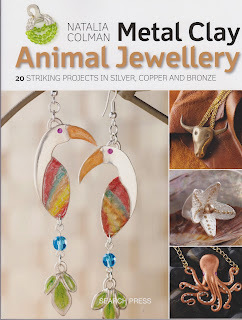 This is the latest book on Metal Clay from Natalia, author of 'Silver Clay with Style' (2012) and 'Metal Clay Jewellery' (2014). It contains 20 projects, each with an animal theme and the designs are as cute and quirky as you have come to expect from Natalia! The book is divided into five chapters, including ‘In the Jungle’, ‘Feathered Friends’ and ‘Beneath the Ocean Waves’. 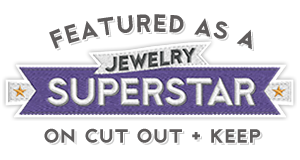 We particularly love the ‘Perfect Pets’ section with tutorials to make a Scottie Dog ring or Sausage Dog pendant (for the dog lovers) or a sleek, stylised cat necklace (for the fans of felines) amongst others. The cute little mouse charms are a particularly good beginner project as they don’t use a lot of clay (depending on how many you make!) and the silver version can be fired on the hob or using a torch. 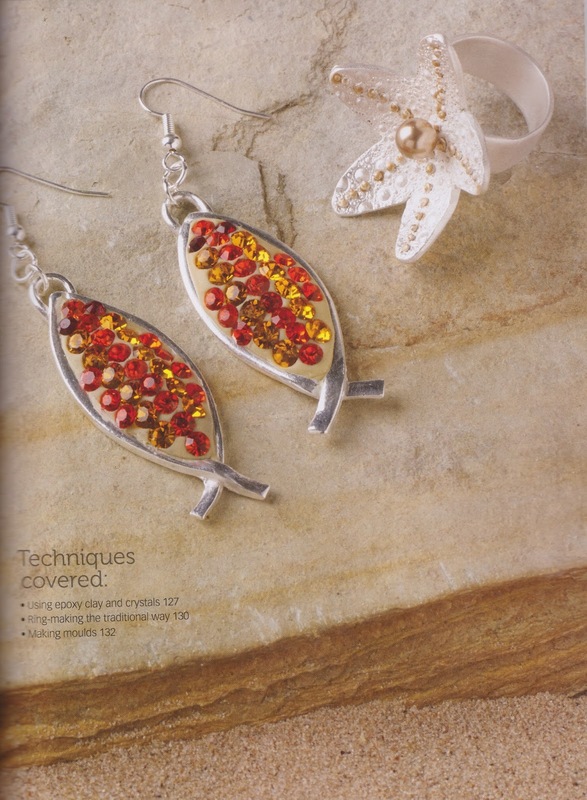 The book includes a comprehensive ‘basic techniques’ section which would act as a great refresher to those already familiar with metal clay jewellery (perhaps from Natalia’s previous book!). However, the projects incorporate several more advanced techniques, which, whilst accurately and clearly described, may be a little daunting to beginners. It should also be noted that many of the projects will require access to a kiln for firing, particularly those using copper and bronze clay. We certainly think that those new to this medium, would be advised to read Natalia’s Metal Clay Jewellery Book before embarking on the projects in this one, particularly as some require quite large amounts of metal clay to complete. This being said, the book is beautifully photographed and very clearly laid out, with detailed step by step photographs and easy-to-understand written instructions. The reference section at the back is particularly useful with a firing guide for a large range of gemstones plus a quick look up for the firing requirements for each project. Overall this is a fantastic book for those who already have some experience with Metal Clay and who are looking to learn new techniques to complement this exciting medium. Additional skills you will learn in the projects include making clay rope, stone setting, mixing metals, adding colour and mould making. GIVEAWAY - We have a copy of Natalia's book to give away. Look out on our Facebook page for a competition post this week!